Since the 1990s, one of Latin America’s smallest countries has built a system of primary health care that reaches nearly every citizen. Four key reforms underpinned this progress, and offer a model that other countries pursuing universal health coverage should consider. Boston — Two years after the death of her husband, Valeria, a 67-year-old grandmother in San José, Costa Rica, lives alone. Last year, she was diagnosed with high blood pressure and diabetes, conditions that, while not immediately life threatening, require health care to manage. But, thanks to the quality of Costa Rica’s primary health-care system, Valeria has been able to maintain her independence and her health, even in the absence of family. After her diabetes diagnosis, Valeria was automatically entered into the diabetes chronic-care program at her assigned clinic, a ten-minute walk from her house. She visits with her primary-care team every three months to have her blood pressure checked, and to make sure her diabetes is under control. And, once a year, a community health worker visits her home to ensure that it is safe, to administer vaccinations, and to share information about maintaining a healthy lifestyle. 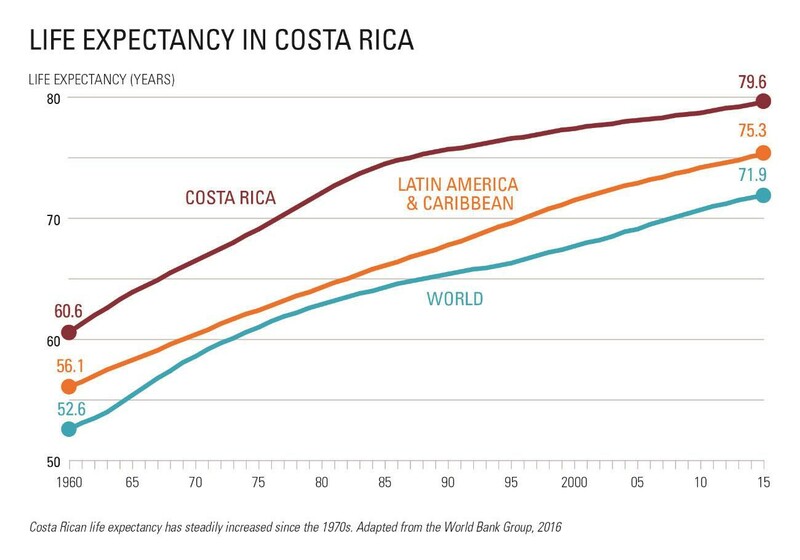 As the global health community works to implement the United Nations Sustainable Development Goals, including SDG 3 — which targets achievement of wellbeing for all by 2030 — Costa Rica offers a model to consider emulating. Around the world, chronic diseases are increasing and populations are aging, making universal access to affordable care a top priority. Unfortunately, many patients will suffer far worse health outcomes than Valeria, simply because they are unable to access quality primary health-care services. Well-organized primary health systems — which emphasize promotive, preventive, and chronic care, with general practitioners serving as the first point of contact — increase quality and reduce service fragmentation. Studies show that areas with more primary-care physicians have lower mortality and better health outcomes than those with fewer primary-care physicians. Primary health care is also a key pathway to achieving universal health coverage, a stated goal of the international community. Over the past 20 years, Costa Rica’s Department of Social Security has built a primary health-care system that today reaches nearly every person in the country. Primary providers are the first place Costa Ricans turn when they have a health problem, as practitioners offer acute, chronic, and preventive services. A similar system has been used successfully in other countries, such as New Zealand, and allows patients and their families to build long-term relationships with providers. 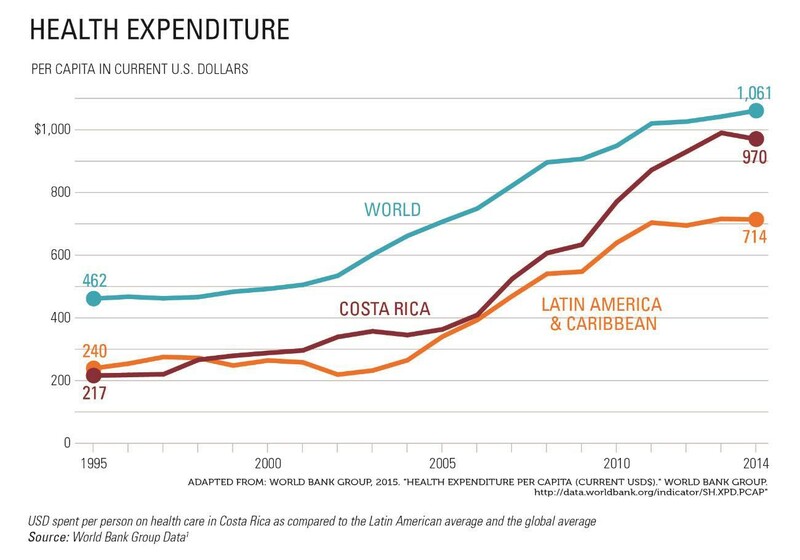 Costa Rica’s approach began with reforms in the 1990s, when the country committed to a few simple changes designed to upgrade its health-care services. Some of these could be emulated by countries today. For starters, officials in San José merged multiple health-care agencies into one, giving the new body authority over financing decisions and service delivery — everything from vaccinations to complex surgeries. While a consolidated approach might not work for every country, many could benefit from a more integrated bureaucratic approach. Second, Costa Rica divided the country into 104 coverage areas, assigning every citizen a primary health-care team. This helped providers track health trends more precisely, and allowed for proactive and cost-effective health management. Third, the authorities created multidisciplinary primary health-care teams capable of delivering preventive care services, such as vaccinations and education, in conjunction with acute and chronic medical support. This holistic approach draws on the combined expertise of physicians, nurses, community health workers, pharmacists, and data clerks. Finally, the health department created a system to gauge statistically the quality of the care it was delivering. The data are currently used for ongoing monitoring to improve health-care provision in real time. These four enhancements have had a dramatic effect on the system. Access to primary health care has surged, from 25% of the population in the early 1990s to 93% in 2006. Today, more than 94% of the population is assigned to a specific primary health-care team. Quality has also increased and, thanks to efficiency gains, the costs are a fraction of what other countries pay. As countries pursue universal health coverage, they will need proven ways to bring higher quality, more affordable care to the underserved. Costa Rica offers one successful approach. By placing primary health care at the center of the system, the country has improved coverage rates and outcomes, while delivering more personalized treatment. For patients like Valeria, this has meant a system that is accessible, easy to use, and caring in an ongoing basis. Costa Rica’s reforms have greatly improved her quality of life, and no doubt there are many other patients just like her, in every corner of the world, who could benefit from a similar approach.